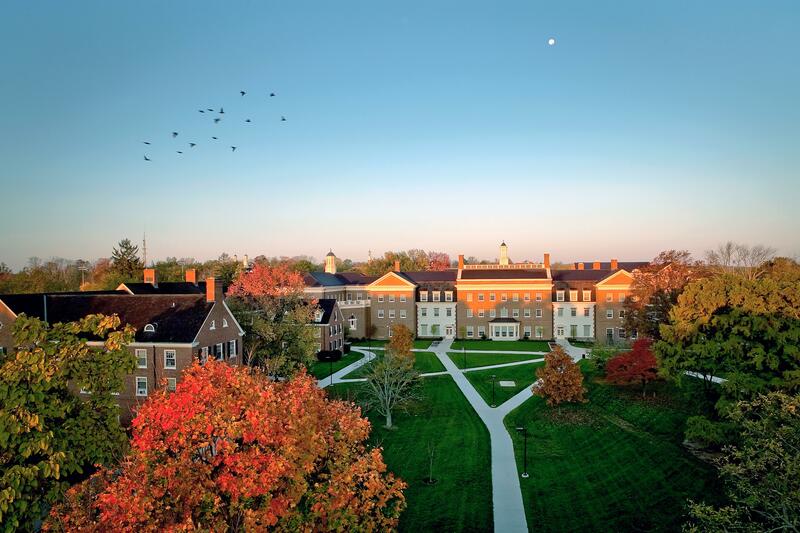 One of the oldest public institutions in the nation, Miami University is located in the city of Oxford, Ohio, just 40 miles north of Cincinnati. 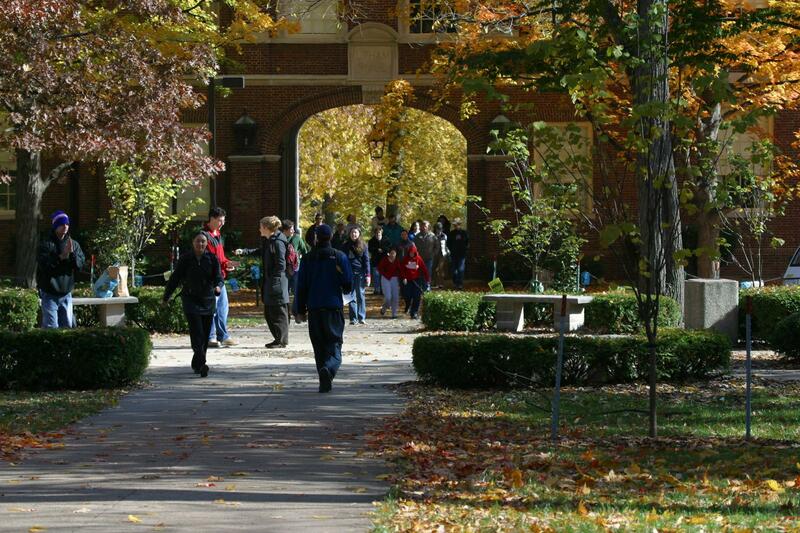 A true college town, the city’s median age is 21.4 while 65 percent of the population is between the age of 18 to 24. 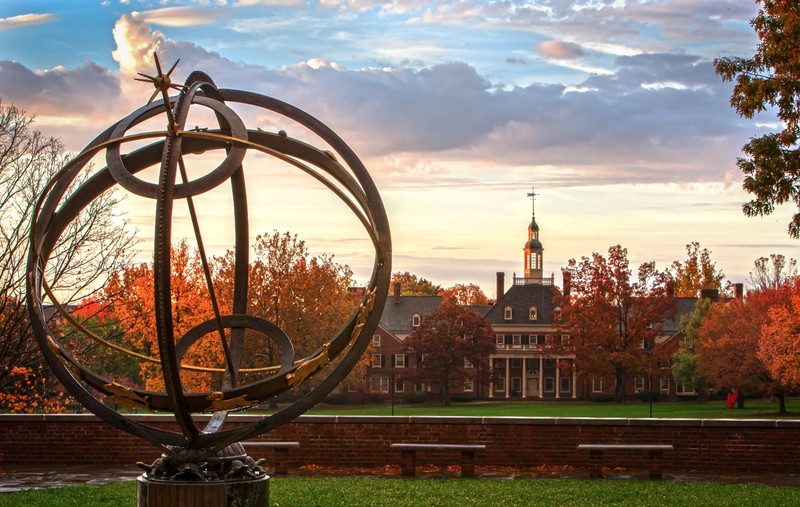 The city was formed in 1810, one year after the college was founded. 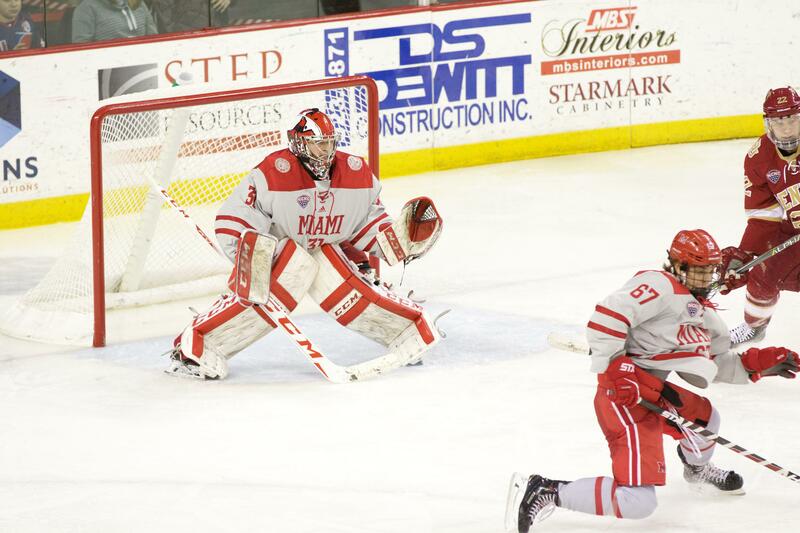 Miami’s first season of collegiate hockey was in 1978-79 while Miami joined its first conference, the CCHA, in 1980. 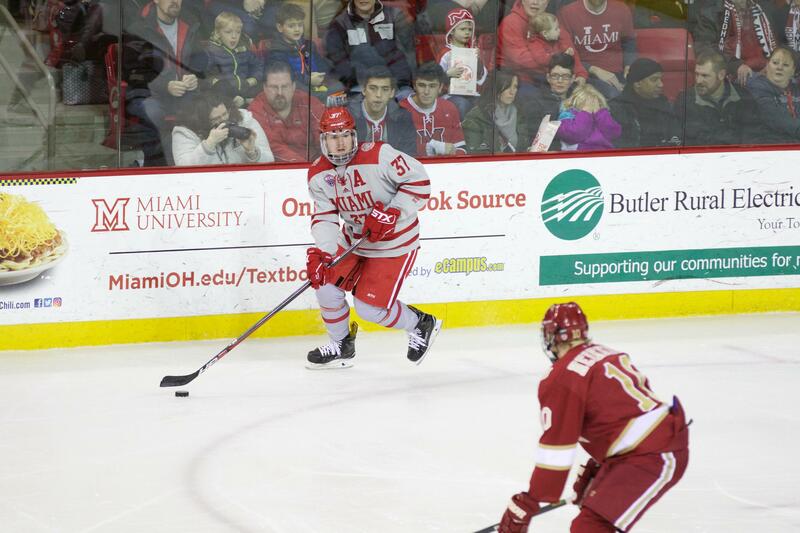 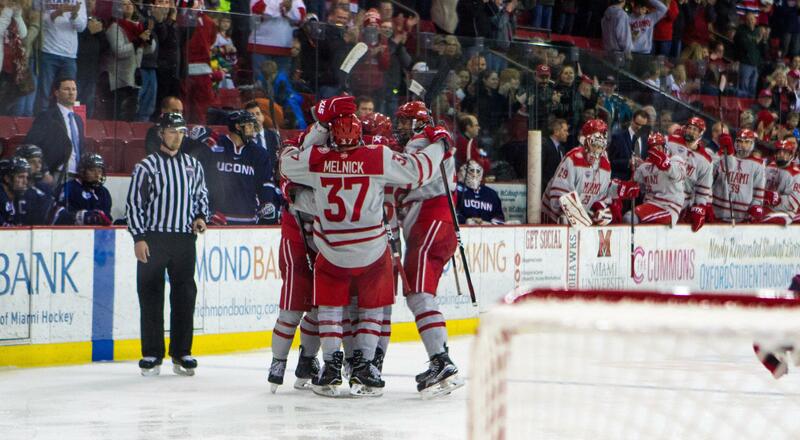 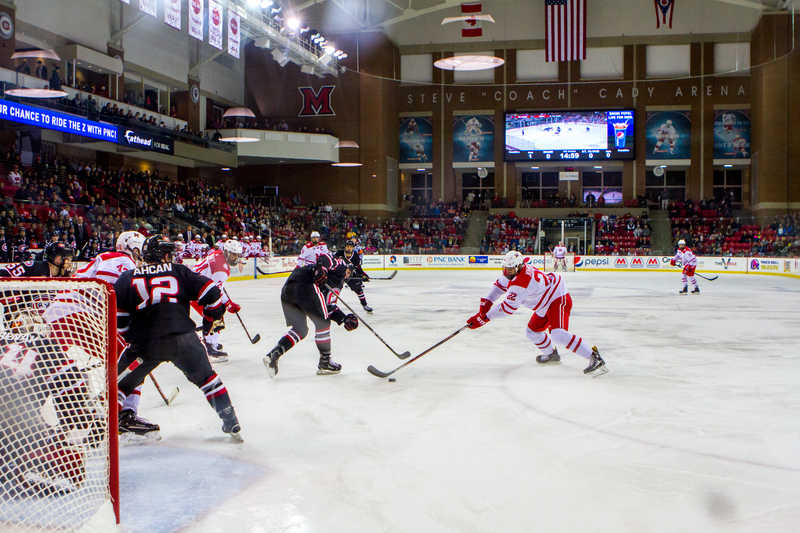 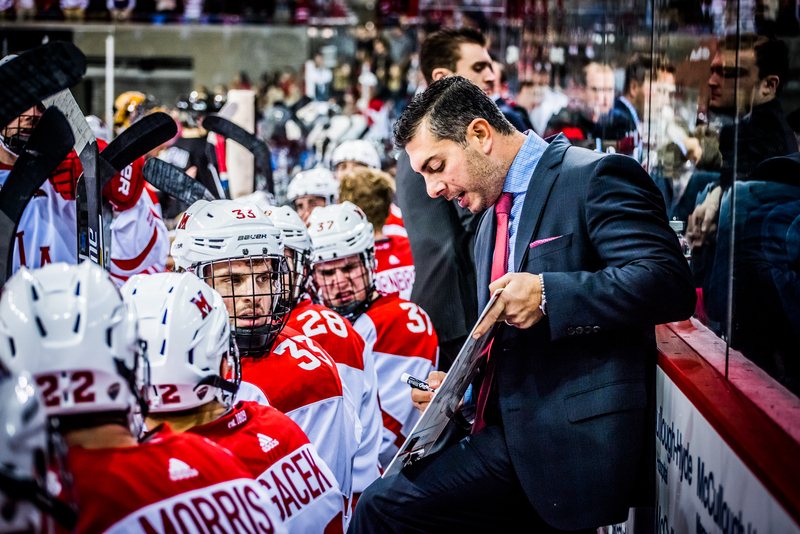 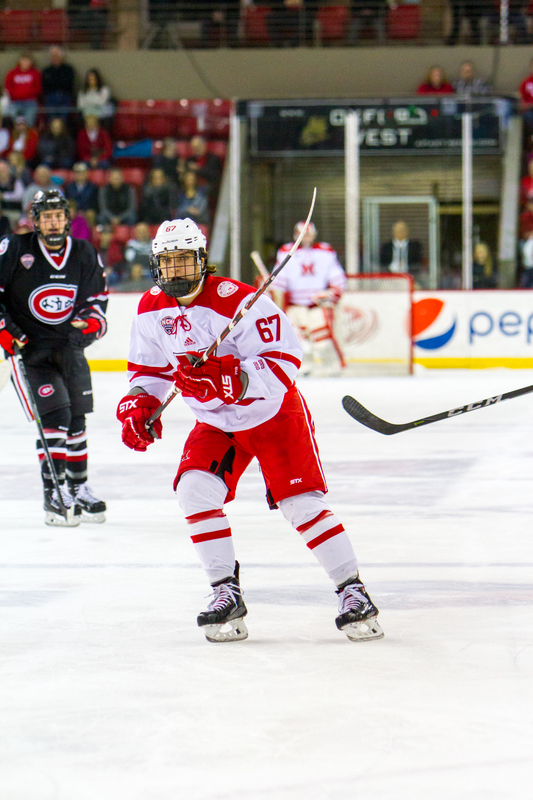 The RedHawks play their home games at Steve Cady Arena at the Goggin Ice Center, which opened in 2006 and has a seating capacity of 3,642.